I personally don’t have any doubt saying that Moto Z Play was one of the best smartphone of 2016 when it comes to the smartphones with great battery life, I think Moto Z Play stood above all other devices out there and its still here with its great 3,510 mAh battery. But this year Lenovo seems to be reducing the battery capacity on its upcoming Moto Z2 Play smartphone 2017. Replying to a tweet via its twitter handle on twitter, Lenovo confirm that the Moto Z2 Play will pack a reduced 3,000 mAh battery. We may also find some other differences between its features which had been listed by TENAA a few days back. But what has caused Lenovo to reduce the battery capacity on Moto Z2 Play? well, the reason for reducing the battery capacity on Moto Z2 Play could be making the phone full 1mm thin reducing it from 7mm from last year’s Moto Z Play to 6mm on the upcoming Moto Z2 Play this year. Another reason for reducing the battery capacity on Moto Z2 Play could be that, Leno wants people to use the battery Mode which sells separately to get the same or higher battery life on their Moto Z2 Play smartphone, please don’t take us wrong in this regard, we might be wrong but these could be genuine reason for Lenovo for reducing the battery capacity on their next device. 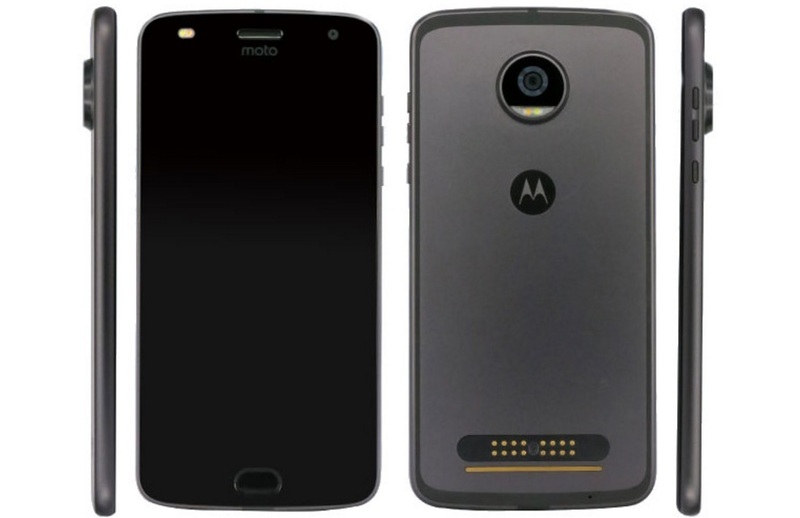 What would be your thoughts on the Moto Z2 Play if it comes with a reduced battery capacity? Would you consider buying this device in 2017 compered to last year’s Moto Z Play? Let us know in the comments below!